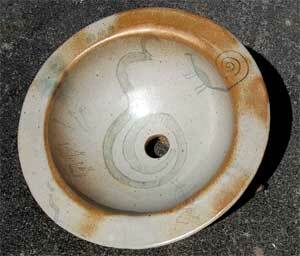 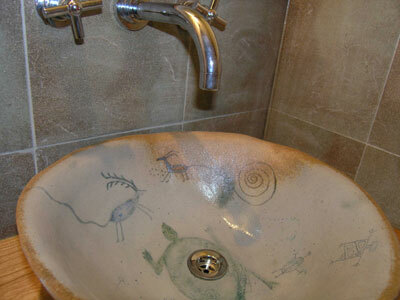 All our ceramic objects for the bathroom are high-fired for durability and ease of cleaning. 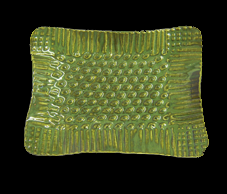 They are made from all natural non-toxic materials. 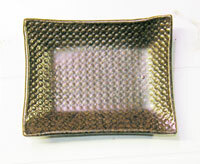 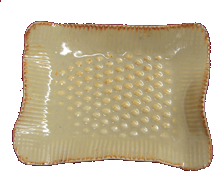 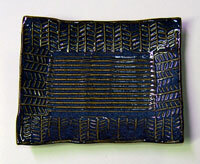 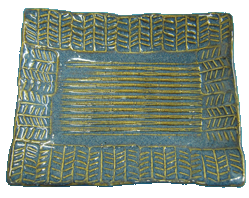 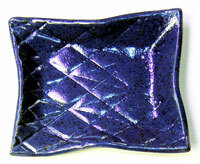 Below is a selection from our line of ceramic soap dishes for the bath. 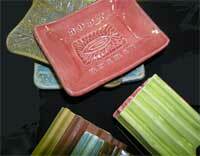 Our soap dishes suit all your moods! 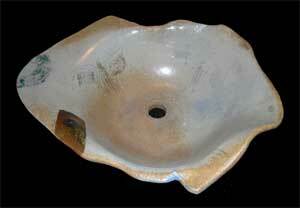 Many of our vessel sinks are custom designed. 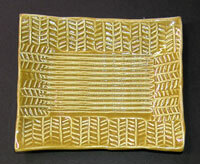 Above is a selection from our Ancient Voices line.